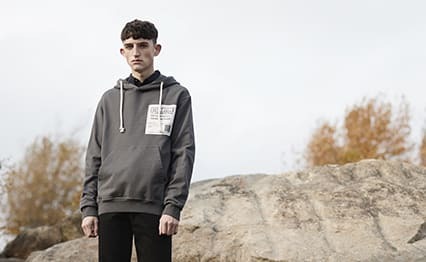 F.C Real Bristol Star Box Logo Tee White | END. 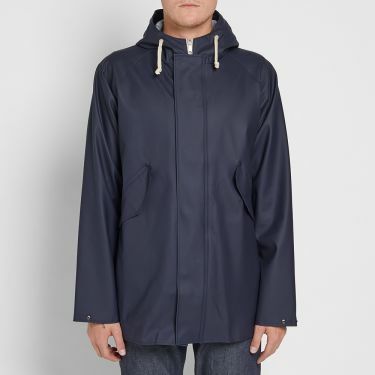 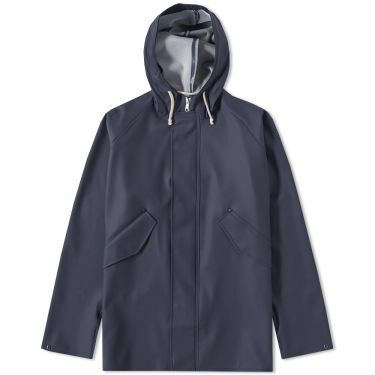 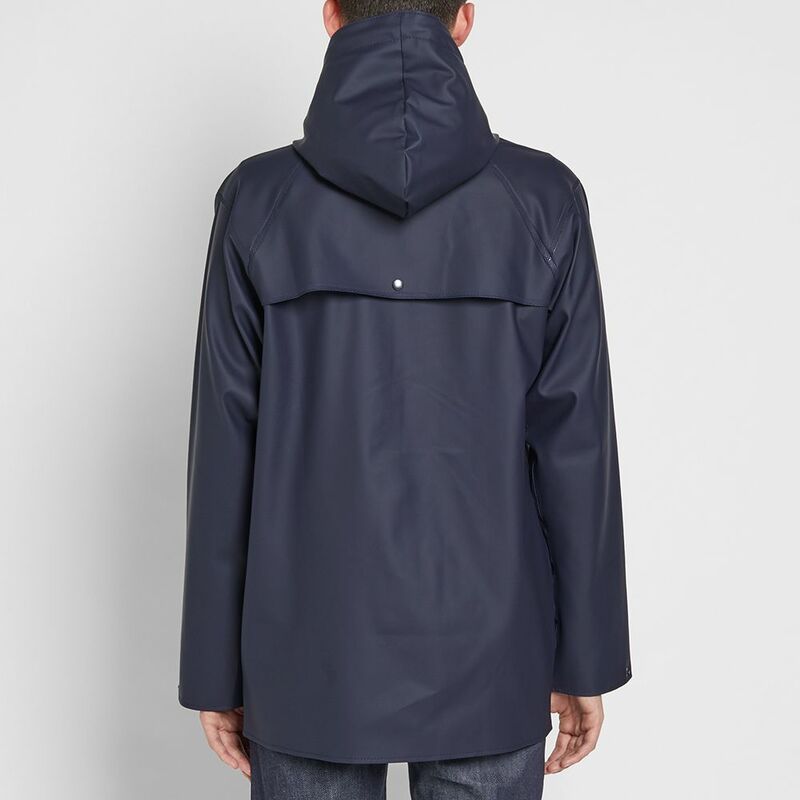 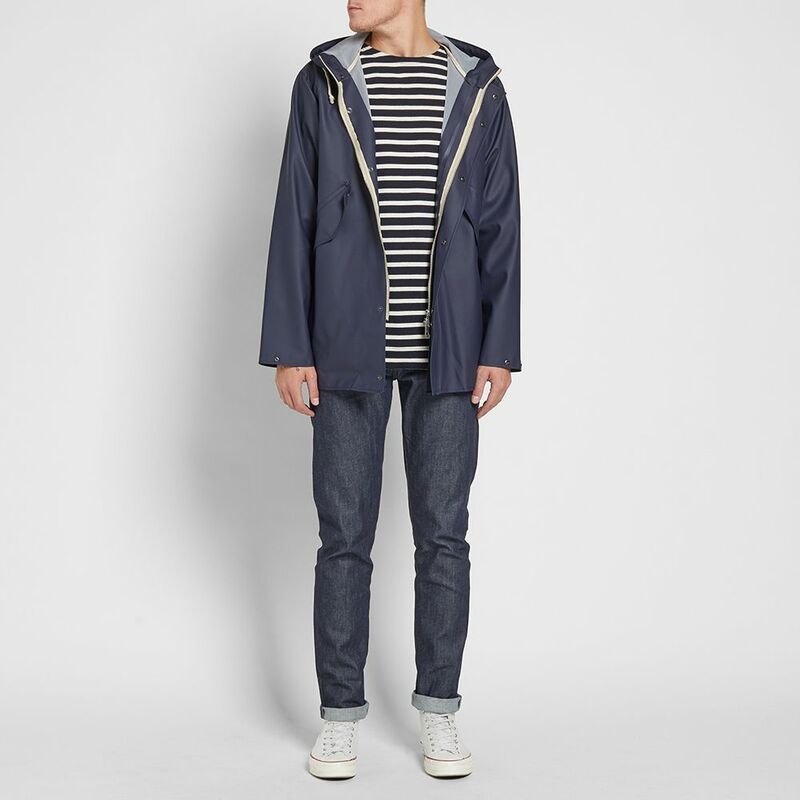 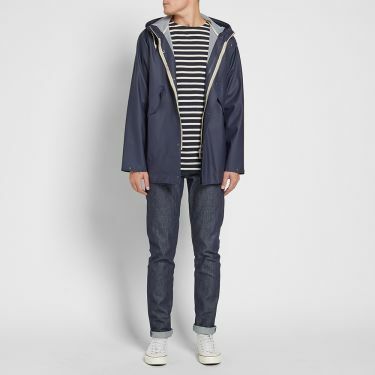 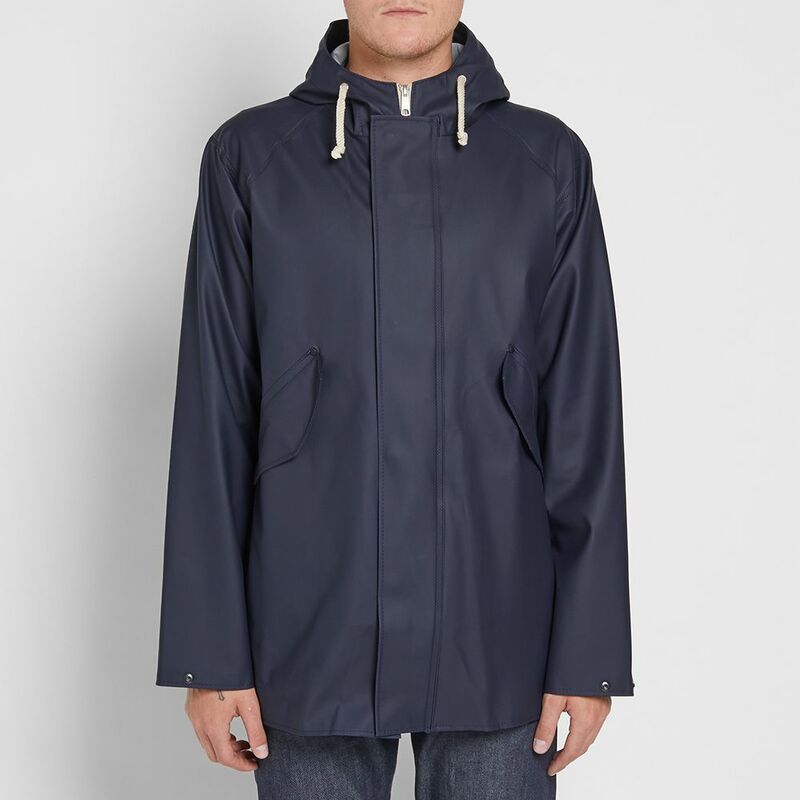 The Elka Blaavand is subtly tailored to keep you protected from the rain without any sacrifice on style. 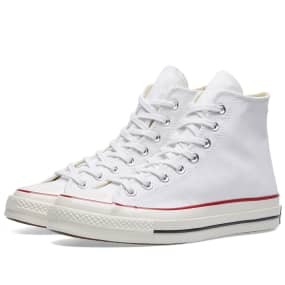 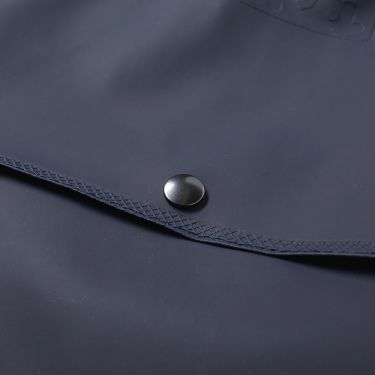 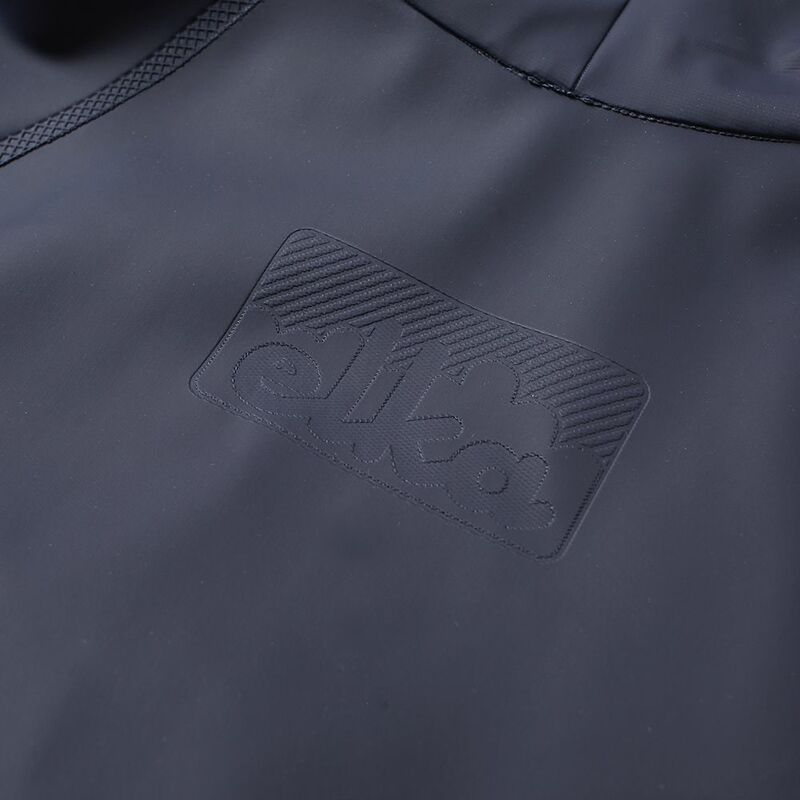 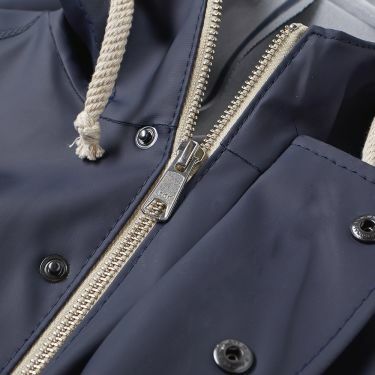 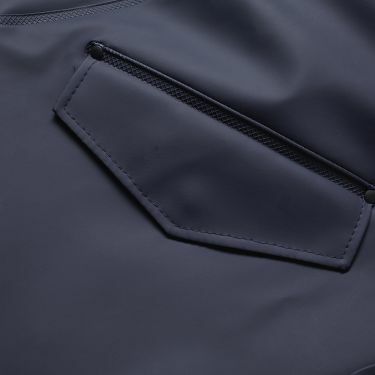 Built to a classic fit, the welded seams and 320g PVC ensure full water protection, fitted with a drawstring hood and adjustable cuffs that give you both versatility and durability. 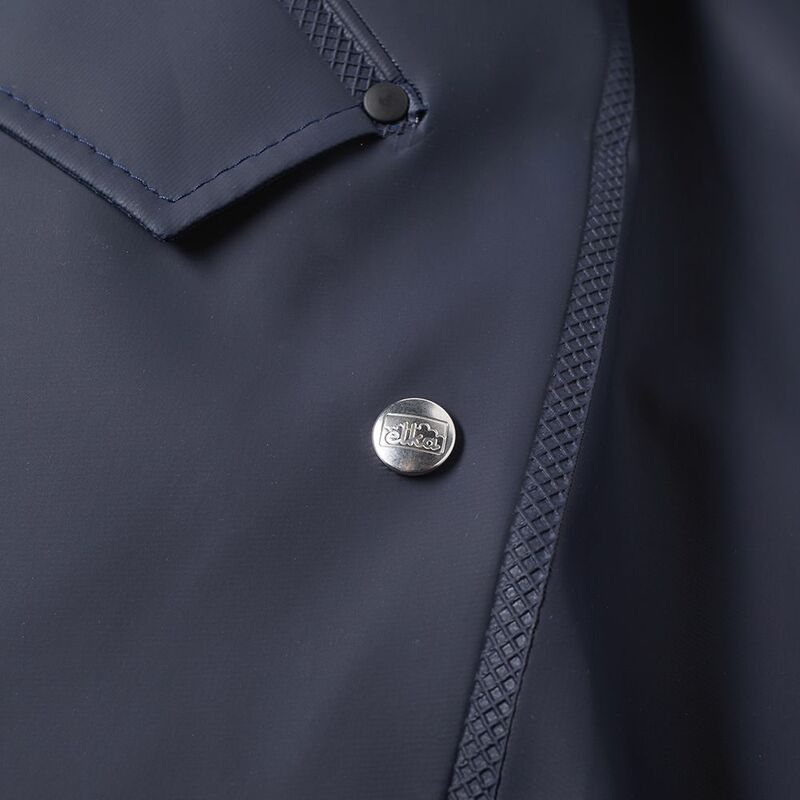 Added storm guarded closure fastened by a zipper and press stud-closure makes the Blaavand coat perfect for those harsh conditions with pit and back vents for improved ventilation.